A driveline is an integral part of any motor vehicle, as it enables the power from your engine to drive your wheels and thus, move your vehicle forward or backwards. A driveline and drivetrain are two very similar words, and cover similar areas of the vehicle. The driveline covers parts of the drivetrain, however excludes the engine and transmission, while the drivetrain itself can include the engine and transmission. The exact definitions of both can vary depending on who you ask, however. The driveline itself consists of many different universal joints, which can sometimes become susceptible to damage if not regularly maintained properly. Most of these joints are sealed however and won’t require regular lubrication, however they should be inspected for cracks and leaks on a regular basis as it’s best to discover any potential issues before it’s too late. Remember, any driveline repairs that are needed will be much cheaper if you catch the problem before it’s developed in to a major issue. There are a few things to be aware of when driving your motor vehicle that could indicate problems with your driveline. These include shuddering during acceleration, a loud clunking sound during gear change, and clicking or squeaking sounds when travelling at low speeds. If you’ve experienced any of the above, or would just like to get your driveline inspected to ensure that there’s no cracks or leaks that could turn in to major problems, then give Bob at Bob Hunt Automatics a call. 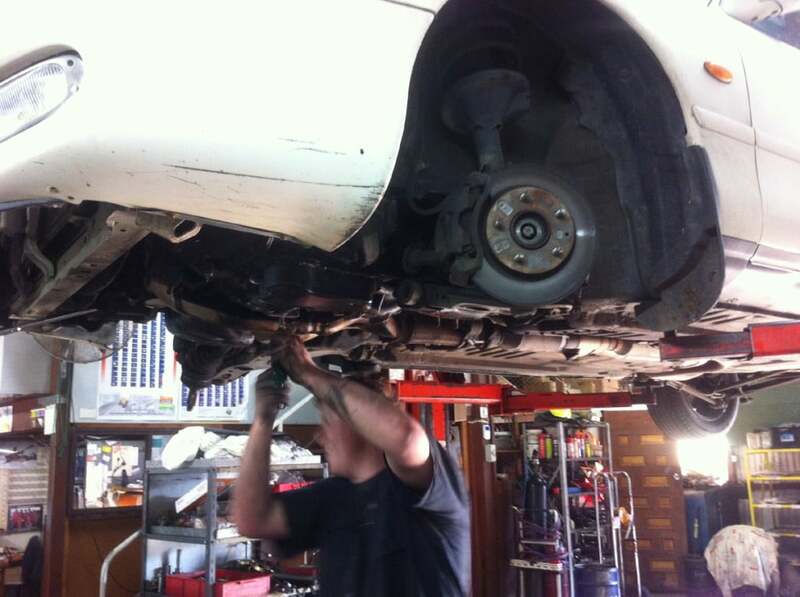 Bob is a qualified expert with many years’ experience handling any driveline repairs. Call Bob today to arrange an appointment to bring your vehicle in for any driveline repairs or checks that you may require. You can reach Bob on Phone: 03-97628004 or via our contact us page which you can find here contact page. A tail shaft is as essential part in any rear wheel drive vehicle. Essentially, it’s the shaft that transmits power from the gearbox at the front of the vehicle, right the way down the back to the differential. Without a tail shaft, your rear wheels aren’t moving. Tail shafts are normally very reliable and can last a long time, however there are different parts that make up the entire tail shaft which could cause issues – things like bearings etc. One sign of a failing tail shaft is if you experience a shuddering feeling or sound coming from the rear of your vehicle, especially if you are travelling up a hill or incline.